BOOOOOOOM! Meal in 5mins! No need to beat around the bush with this one its quick, fresh and packed full of flavour! 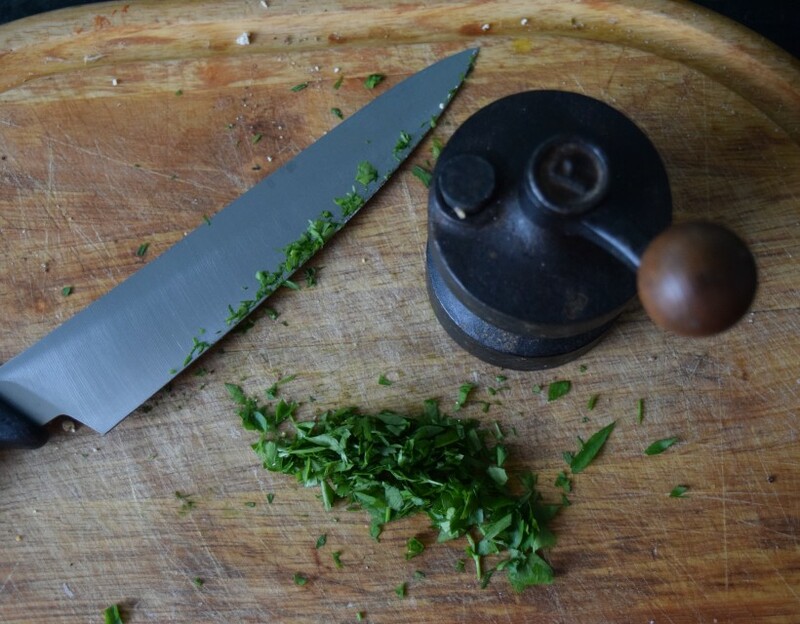 It's important to a have a few recipes in your repertoire that are so fast to quick you make hyperdrive look slow! And this one smashes it!! DONE honestly so quick! Serve up with some fresh new potatoes or crisp salad and DEVOUR! 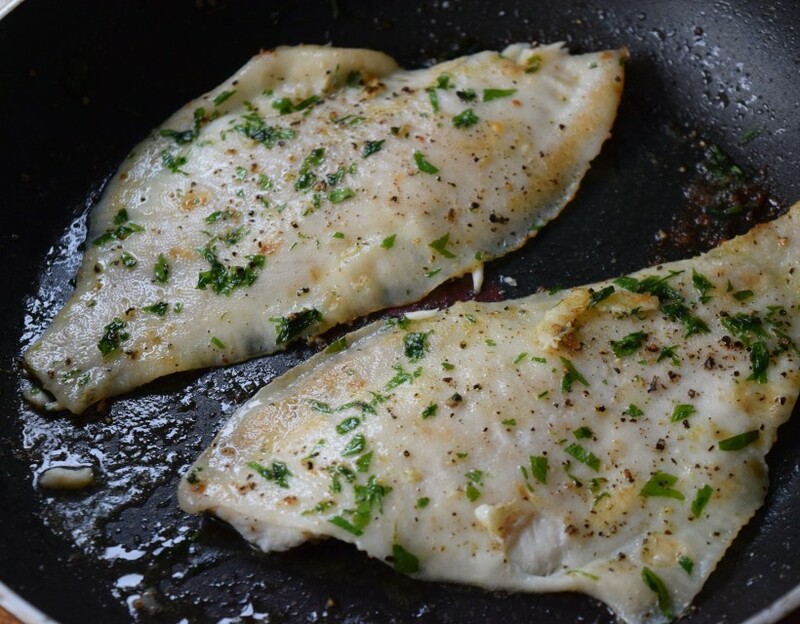 Plaice is really mild in fish flavour allowing the fresh, cool, woodland notes of parsley to blend perfectly with the salt and pepper seasoning to bring a delicate yet bright meal! From Will, the guy who Master Roshi from DBZ is the best!